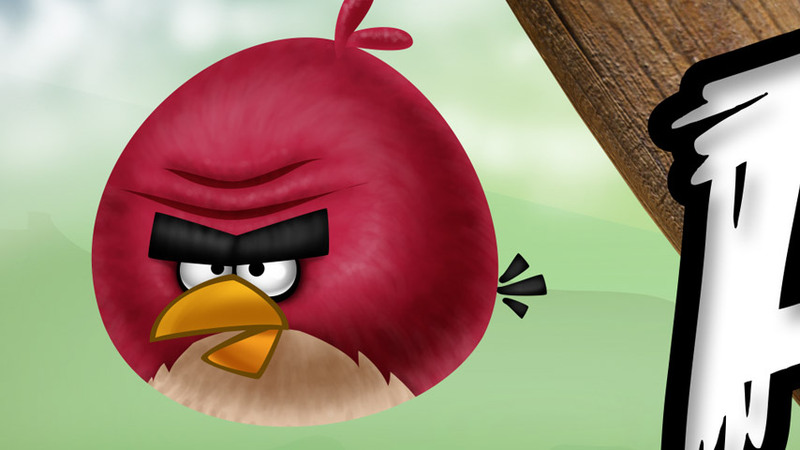 A unique partnership between Twentieth Century Fox and Rovio Mobile resulted in the mobile app, Angry Birds Rio. 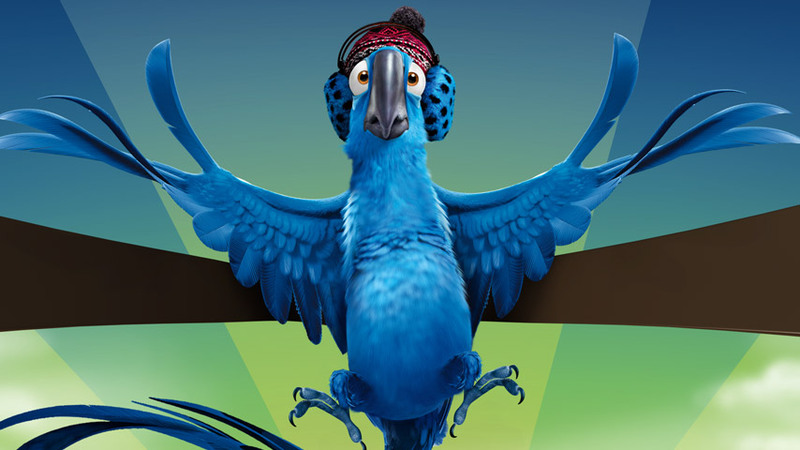 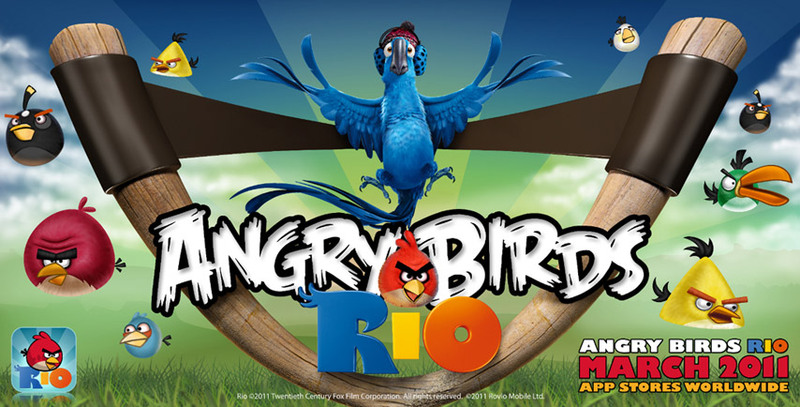 Based on the original Angry Birds, the game integrates characters from Fox’s animated film, Rio. 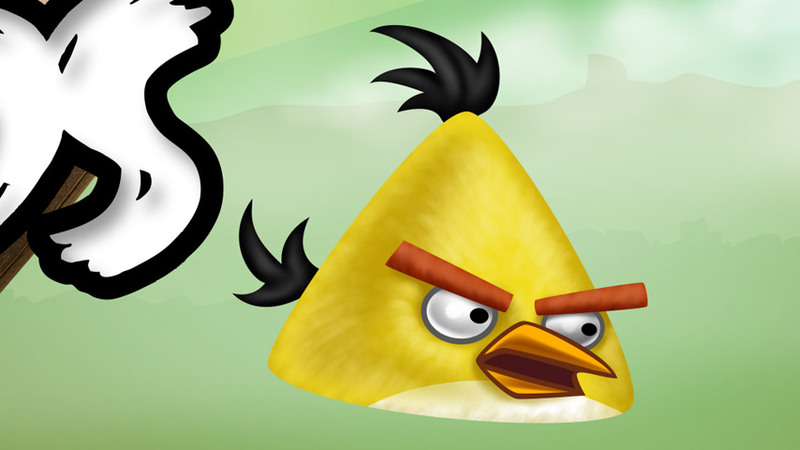 We worked with BLKBX Creative Group to design the key art to promote the new game, which is available for download on phones and tablets worldwide.